Nice one owner home with fenced yard steps to neighborhood park. Open floor plan with large kitchen. Open loft area and convenient second floor laundry. Walkout from the dining area to your private yard! 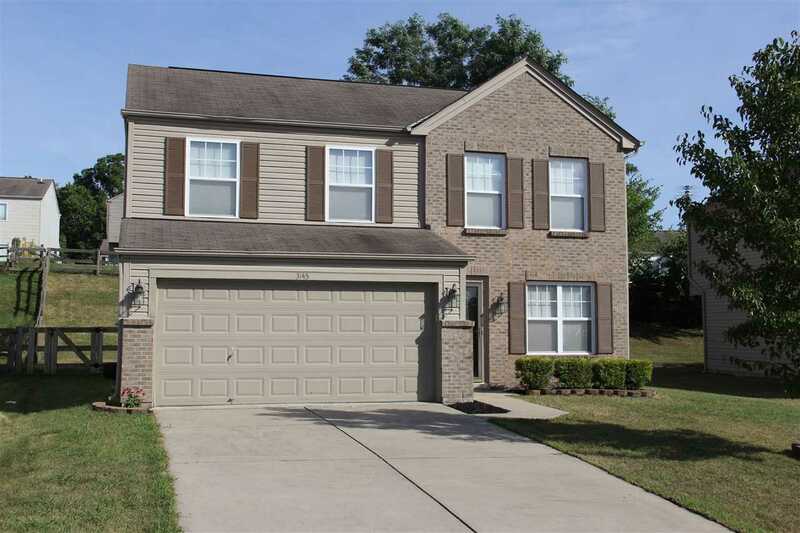 Close to shopping, schools, restaurants off new Pride Parkway. USDA eligible! Buyers to verify schools.